Vivo Nex Ultimate has a 6.59-inch (2316×1080 pixels) Full HD+ 19:3:9 display, It offers a screen-to-body ratio of 91.24 percent. Vivo has used proprietary Screen SoundCasting technology for audio delivery and hidden sensors. powered by 2.8GHz Octa-Core Snapdragon 845 processor up to 8GB RAM and 256GB Storage. On Camera, it has a 12MP +5MP Dual Rear Camera with IMX363 sensor 1.4μm large pixels, f/1.8 large aperture, high-precision 4-axis OIS optical image stabilization, P3 color gamut camera. The micro-slit infrared sensor is also hidden at the top of the screen. It has an 8-megapixel pop-up front camera that automatically rises and hides when you open and closes the camera app. Packed by 4000mAh Battery. Vivo Nex comes with Snapdragon 710 processor with 6GB RAM and 128GB Storage which comes with Fingerprint Scanner on the Rear. 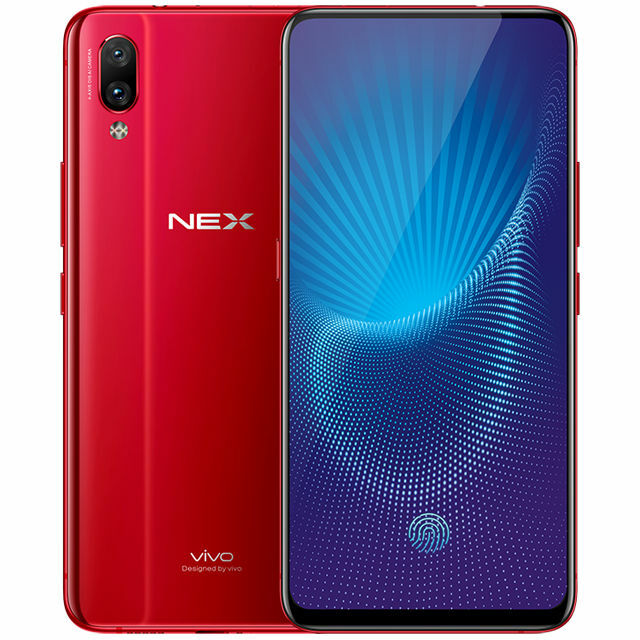 No details yet if Vivo will launch NEX S with Snapdragon 845, 8GB RAM and in-display fingerprint scanner Or NEX with Snapdragon 710processor in India.